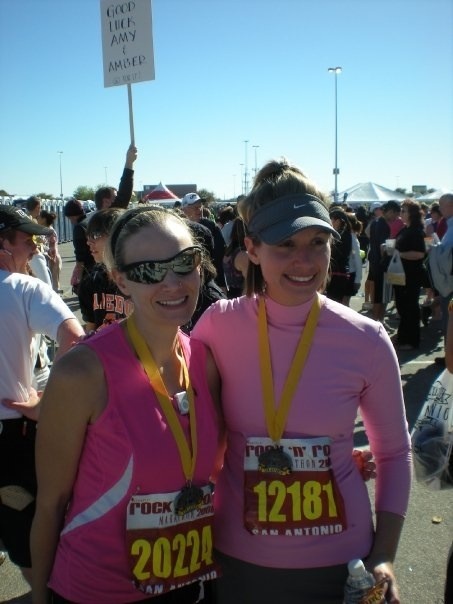 A little throwback Thursday to my very first marathon – the 2008 Inaugural Rock ‘n’ Roll San Antonio Marathon. All I remember during this picture is I was so tired and in So Much Pain. Everything hurt. But I was also so elated. I had done it! 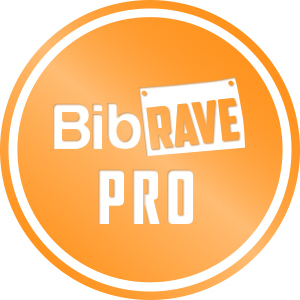 I had just completed 26.2 miles…on my feet…without passing out! My entire family came out to cheer me on. I still remember them screaming for me at the finish. I have a coffee mug from the expo and it is a most prized possession. One look at that mug reminds me of all I do can when I just put my mind and body to it. I’m pictured here with Sarah from I Sarah the Queen. She helped me virtually train for this marathon and supported me throughout the entire journey. I love her to death. If you don’t follow her, you should definitely check out her blog. She is amazing! My first was Disney. I think in 2011. I still have yet to do a Disney race! Much remedy that soon!